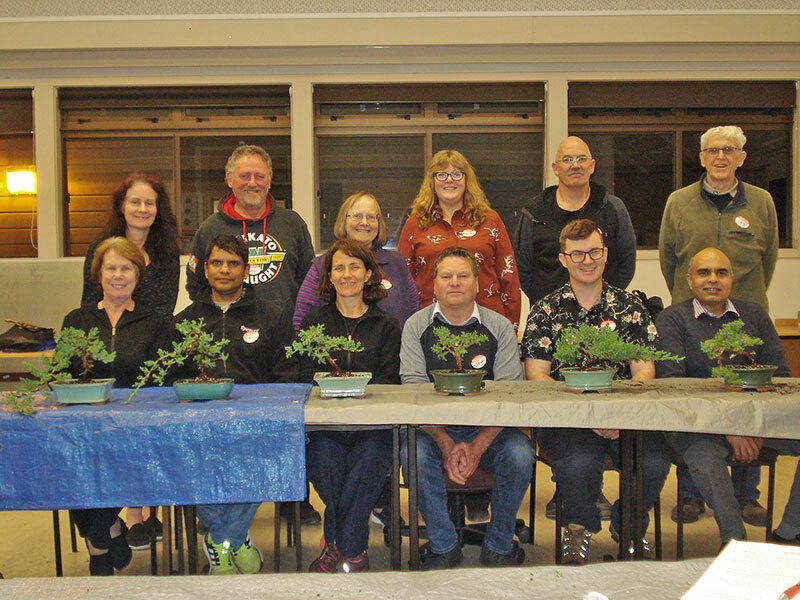 The Hamilton Bonsai Club will be holding beginner Bonsai classes again this year. Everything is supplied, including trees, pots & wire to create your very own Bonsai. The next enrollment for the beginner classes will be in 2020.